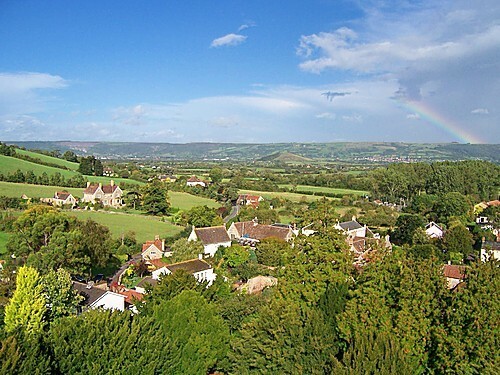 Did Amelia and John know each other back home in Wedmore, Somerset, England? Was it Serendipity that they travelled separately, and single, to a new life in South Australia and then met and married “within the blink of an eye”? Did they travel separately to avoid detection or is there a simpler explanation? Some things we can only wonder about as we explore the lives of our Ancestors. In this post to the Gould “Family History Through the Alphabet” challenge it’s a pleasure to share a little of the lives of my children’s paternal Great Great Grandparents, John and Amelia Hembury, when they chose to emigrate and create a life far from their homeland. 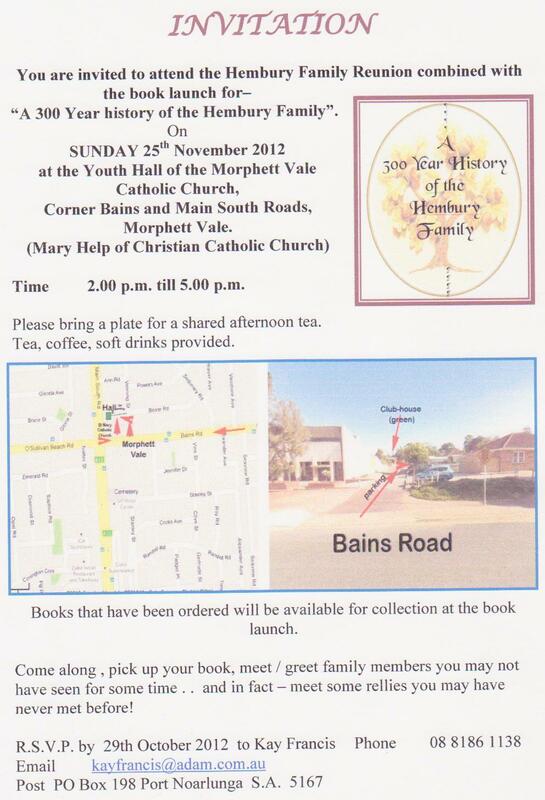 Am also delighted to introduce the amazing book “A 300 Year History of the Hembury Family”, which has been a long time in the making and is soon to be released. The history of Wedmore, the birth place of both John and Amelia Hembury/ Hembry, goes way back to the Iron Age and, as I understand it, the Hemburys have been an integral part of this rather small community, in Britain, for many hundreds of years. So it seems rather unlikely that John and Amelia did not know each other before both deciding to emigrate to South Australia separately and within about 5 weeks of each other. John (aged 23) left the shores of Britain, from Plymouth aboard the “Adamant”, as a single man & Government assisted migrant on 4 Jul 1863. He arrived at Port Adelaide, South Australia on 25 Sep 1863. 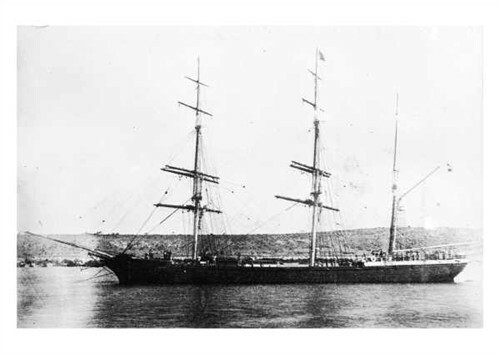 Amelia (aged 15) left her homeland with her sister Jane (aged 16) aboard the “Sir John Lawrence” arriving in Port Adelaide just 6 weeks later – 30 October 1863. 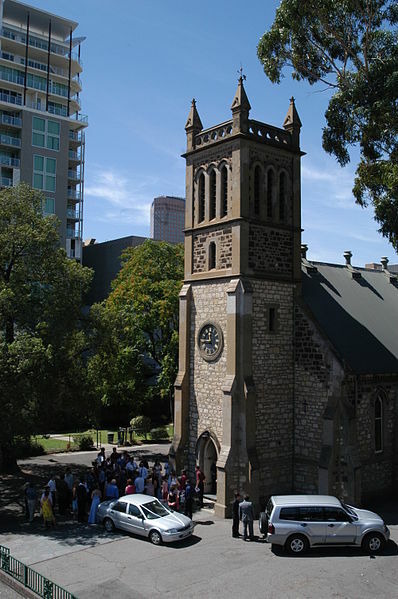 Within 6 weeks of Amelia’s arrival in South Australia she and John were wed in the beautiful “Holy Trinity Church”, North Terrace, Adelaide, South Australia – 17 Dec 1868. Amelia and John Hembry/Hembury had 16 children – 9 survived infancy. Their sixth child, William Henry Hembury, is my children’s Great Grandfather. William Henry Hembury married Emma (Amy) Kowalick at the residence of Amy’s mother Mary Ann (Forster) Kowalick at Margaret Street, North Adelaide, South Australia on 25 Dec 1894 and they celebrated their 50th Wedding Anniversary in 1944. Within a few years both “passed on” and share a burial place in the Dudley Park Cemetery, South Australia. William Henry and Emma had 3 children; Mary Eveline, Vera Adeline and Beatrice Amy Hembury. Mary Eveline, known as “Ev“, is our Nana Andy, my children’s great grandmother, on their father’s side, and a very special lady indeed. Enough now about who is related to whom… except to say that when Amelia and John Hembury/Hembry decided to sail south and create a whole new life here, in the Antipodes, their descendants have never forgotten that their origins go way back to Wedmore, Somerset, England. – $50 Air Mail (which includes a surcharge for customs declaration, payable on Air Mail only) and takes 3-10 days. 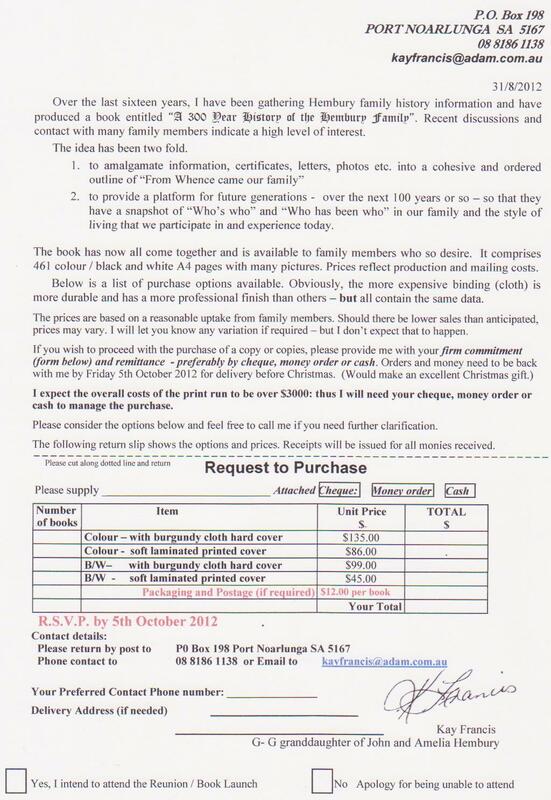 Maybe we’ll catch up at the Book Launch/ Reunion on 25 Nov 2012? … Sure hope so. 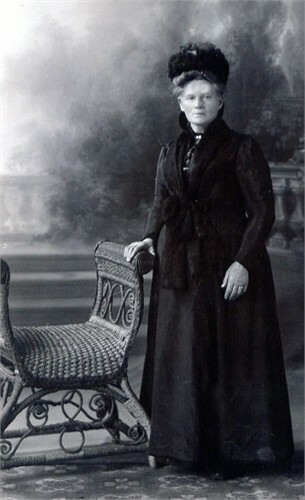 This entry was posted in Anderson, Hembury, Immigration, Kowalick and tagged Family History, Genealogy, Immigration, Somerset, South Australia, Wedmore by Catherine. Bookmark the permalink. A great story and I liked your catchy title. Best wishes with the book launch. It’s hard to imagine getting married 6 weeks after emigrating to a new country – but in your intro you’ve asked a whole heap of intriguing questions. And congrats to everyone involved in the new book, well done. Alona, I reckon that they knew each other back home in Wedmore … Hope to check my theory with others at the Book launch/ Reunion. Kay has emailed re: her delight/ amazement that SO many stepped forward with info/ practical help etc. once they became aware. 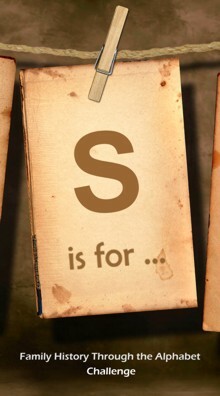 A book which arose from a dedicated love of family, I believe. what a great story this will be!